- International Bilingual School Wellspring. 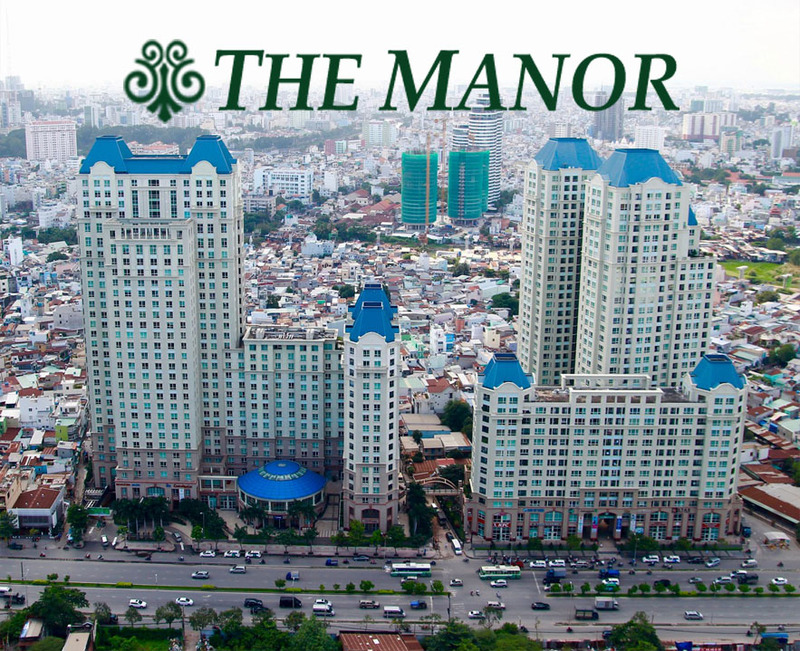 - Big Shopping Mall with a lot of famous brands in the world. 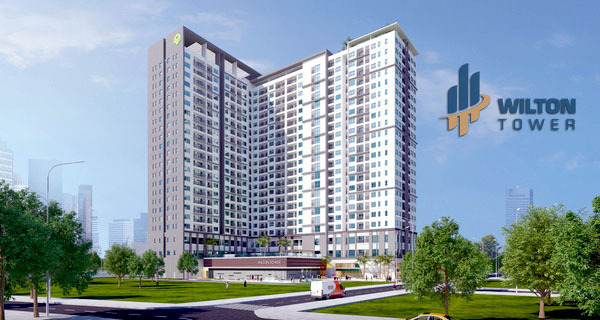 - Green Park on the bank of the Saigon river. - Pearl Cafe next to the large non-chemical swimming pool. 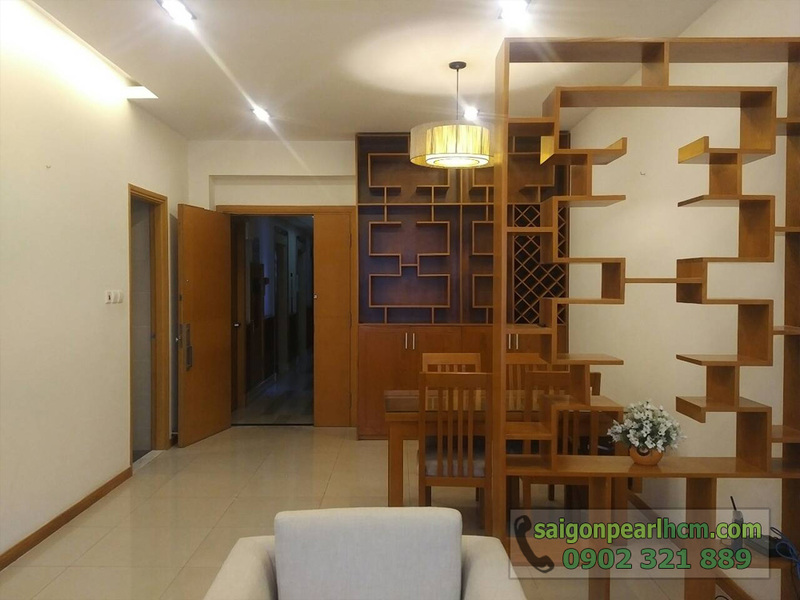 Saigon Pearl apartment for rent has total area of 122 sqm with open space to give the perfect life to your family. 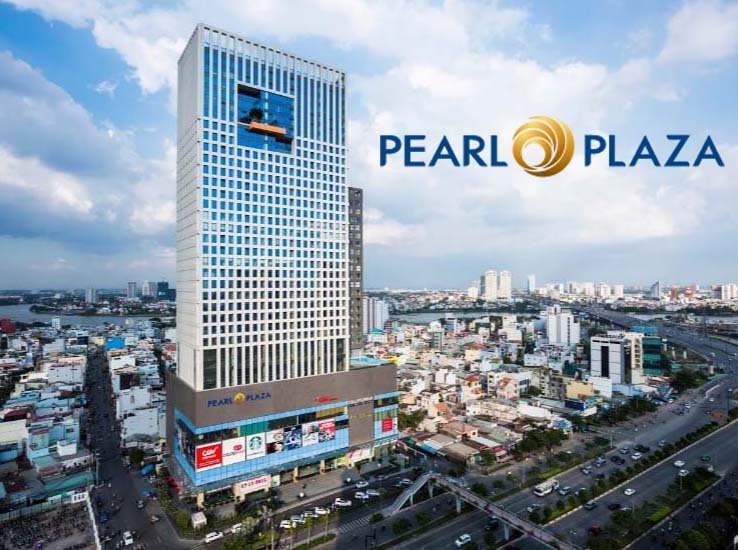 Located on the 23rd floor of Ruby 2 tower with large glass doors, Saigon Pearl apartment connects the natural space and the fantastic view of city center. 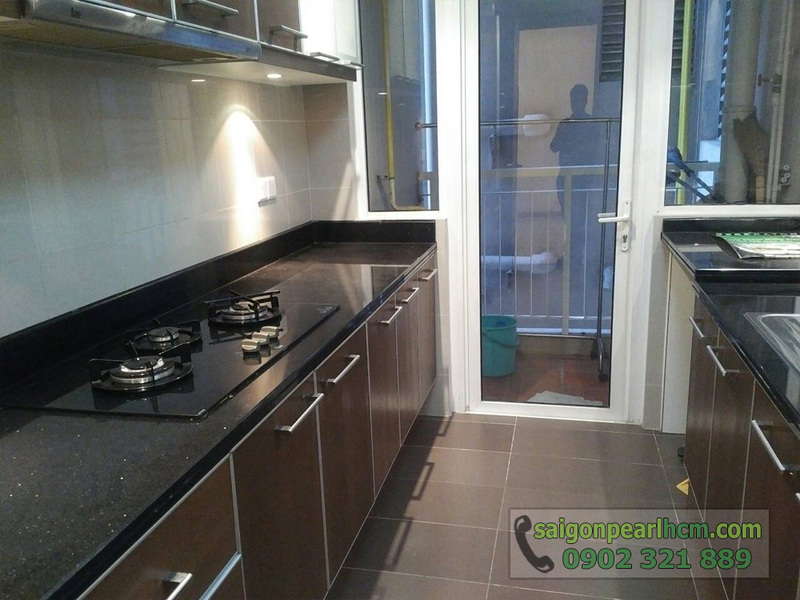 Full of furniture is made of high-quality wooden with modern and elegant style and arranged reasonably. 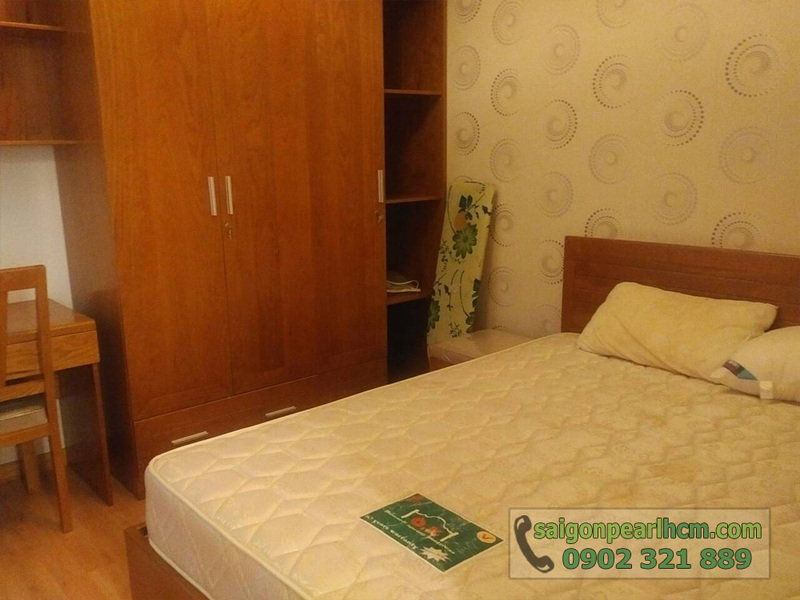 At the same time, the bedrooms are installed with natural wood floor, great mattresses, large wardrobes, lovely dressing tables, ... are available. On the other hand, the main bedroom is also equipped with cypress desk and bookshelf to support your work. 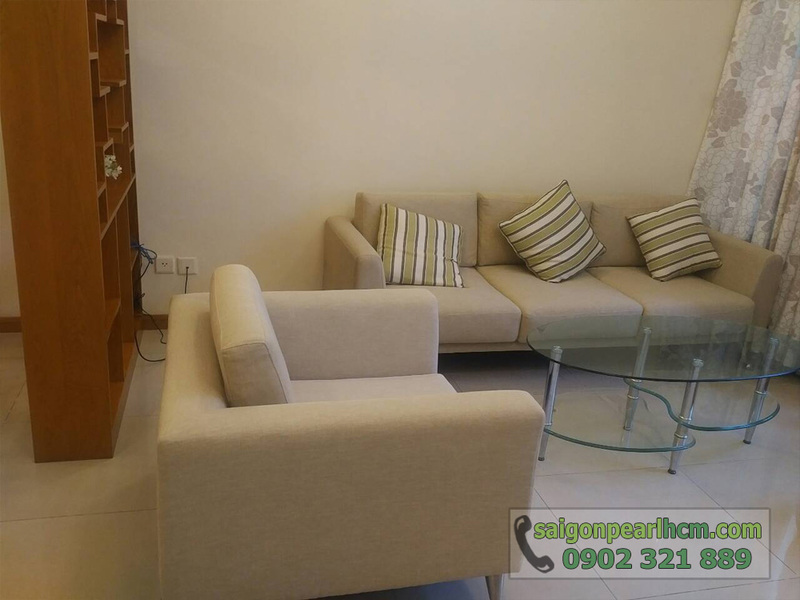 The living room has simple but delicate space with luxurious sofa, round coffee table, soft cushions, TV cabinet, TV LCDs, ... to bring the most comfortable life for you. 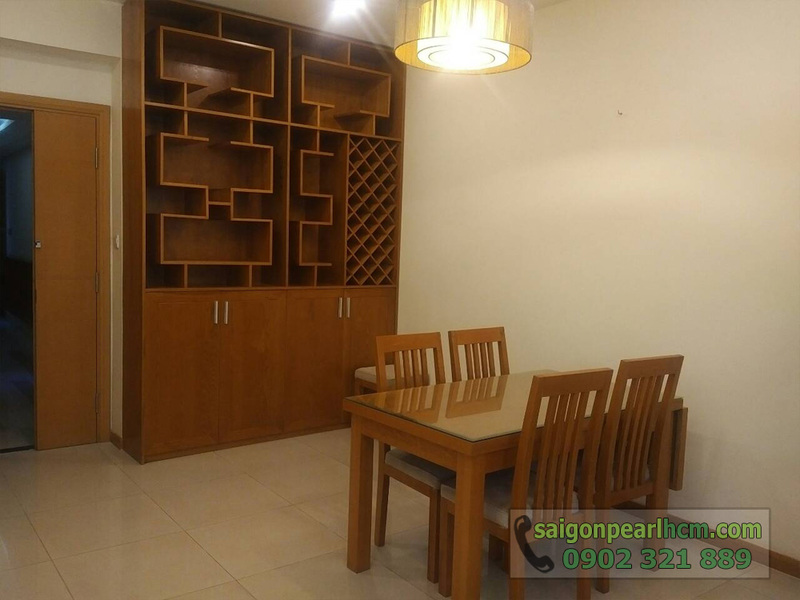 The rental price of this Saigon Pearl apartment is only 1,100 USD monthly ~ 24.9 million VND. 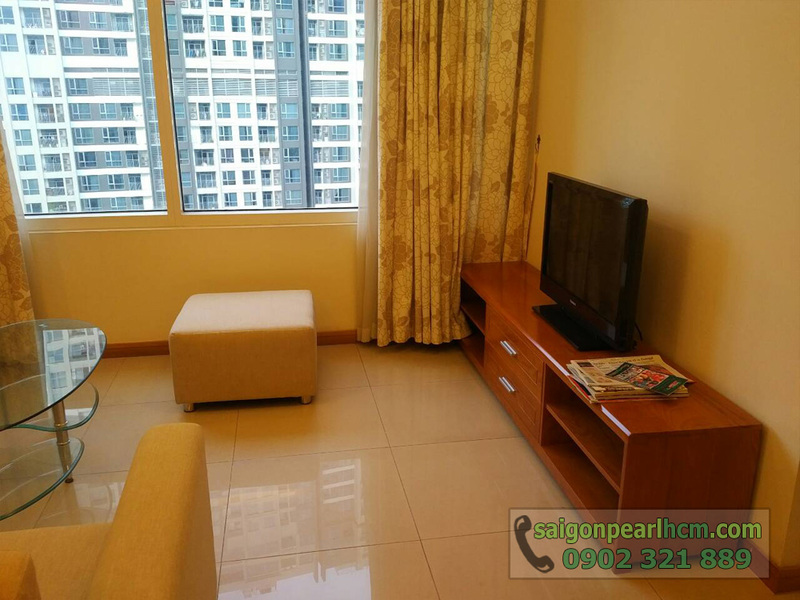 This price is included management fee and is converted into VND according to the bank rate at the time of rental. 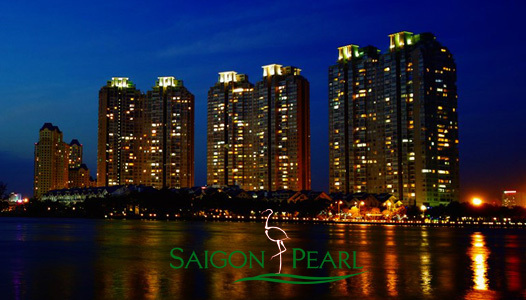 Owning luxurious and modern design with full of facilities and large living space, Saigon Pearl apartment will be the ideal stopover place for you. If you need more informations, please contact us right away following this hotline below to specifically consult as well as free in visiting. 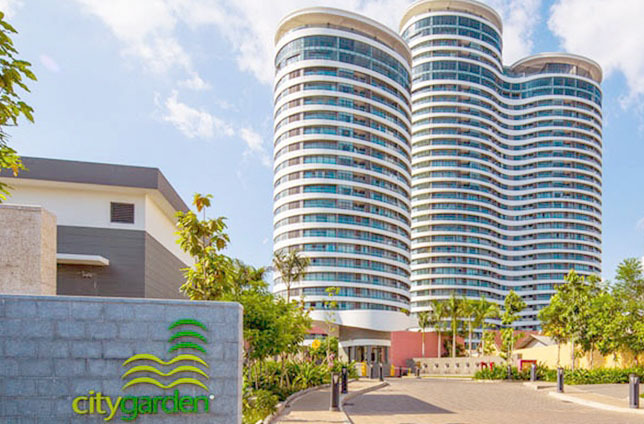 We are always looking forward to welcoming you anytime.